Timberline Events LLC is a Colorado based race management company specializing in unique races, including long distance team relay races, and a race timing/finish line management company. One of our priority is to give back to the communities our races go through - that is accomplished through our 501(c)(3) non-profit organization Volunteers With a Purpose, Inc.
"...it was the most fun I've ever had while running." Timberline Events specializes in running relay races. A long distance team relay is a type of one to two day adventure race anyone can do. Teams of runners rotate, taking turns running a route between 50 and 200 miles. 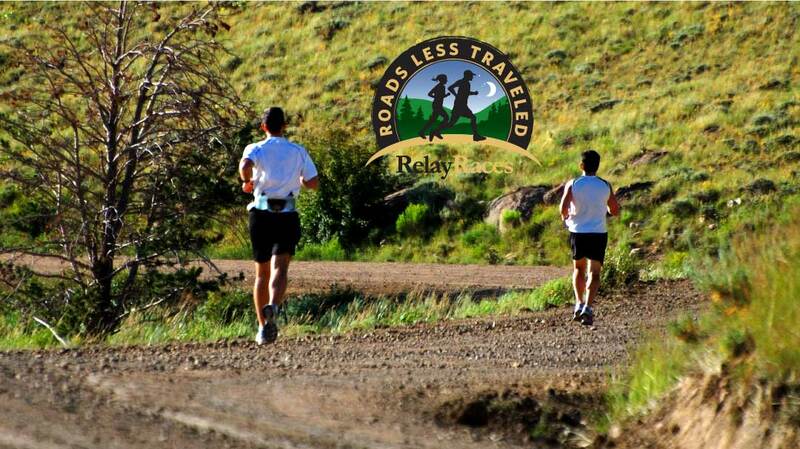 Our Roads Less Travel Relay Races are designed to be scenic and rural, highlighting the beauty and character of the states they are located in. Registration is limited in size to enable all teams to have a premier running experience. 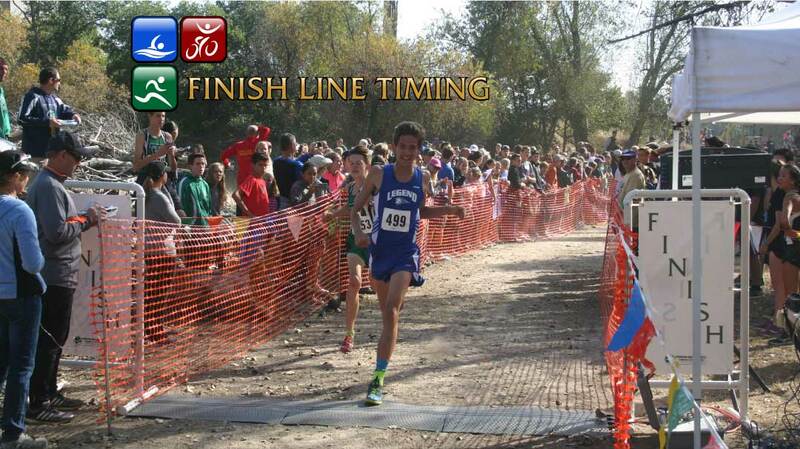 Our Finish Line Timing philosophy is Your race's success is our success. 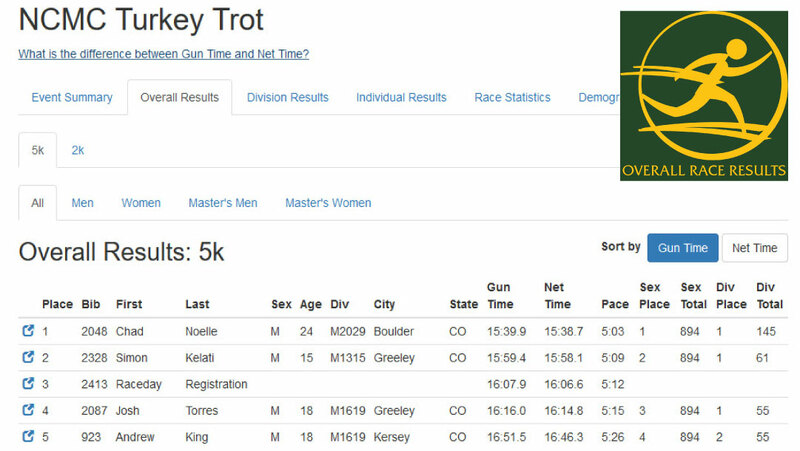 Ease of registration, accurate timing, quick access to the results, and the appearance of a finish line greatly reflect on the quality and integrity of a race. Our goal is to eliminate your stress of this aspect of your road or trail running race, bike race, triathlon, mud run, or cross country meet. We will provide great customer service to both you and your race participants. We offer a choice of timing methods: the tried and true traditional tag-pull method for smaller races, and the state of the art MyLaps BibTag disposable chip timing system, the timing system used by the Boston, Chicago, and Houston Marathons. 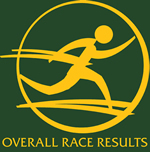 OverallRaceResults.com is a subscription based website for race timers that provides live results along with many other services for a race's participants. Each timing company has their own dedicated sub-domain so a timer's race results are not sharing a site with a bunch of other races. VOLUNTEERS WITH A PURPOSE, INC. Volunteers With A Purpose, Inc is a non-profit 501(c)(3) organization whose mission is to match non-profit organizations with fund-raising opportunities with recreational events. VWAP was created by Timberline Events to give back to the communities our relay races go through by involving local non-profit organizations to act as race marshals. Over $250,000 has been raised and distributed to the participating non-profit organizations in Colorado, Vermont, Oregon, and Iowa.